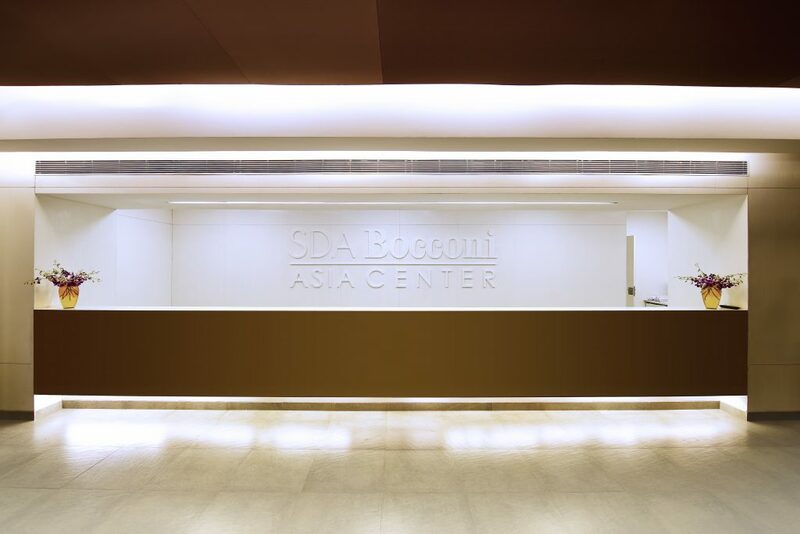 This Malayali girl is in SDA Bocconi Asia Center breaking all the stereotypes. She is married and she has a family. Still she decided to join for a full-time MBA because that’s her passion and she is proving that marriage should not hamper your passion. She is an engineer and had worked for Amazon. She is a kind of person every girl can look up to and get inspired to follow their dreams and passion even after getting married and having a family. This is the guy you can walk up to if you want to lighten your mood. He is an engineer by degree and had worked in Accenture as a business analyst. This happy go lucky guy is extremely chilled out and optimistic. His welcoming nature and humorous conversations attract people to him and he is always available to talk to people. He is also good at making people happy and laugh with his witty talks and we always need at least one person like this around so that we can ensure no one’s morale is low. She is a ‘beauty with brains’. She makes sure she maintains healthy relationships with people. Simran being the youngest of all in the class likes healthy competitions and she is an intellectual. She did her B.Com from Punjab University and had always been very studious. She being an ambivert, talks when it’s required and again strictly no senseless conversations. She has a well-disciplined lifestyle. This guy has been running his own Cafeteria called ‘Stuff N Slurrp’ in Mira road and at the same time, he is doing MBA with us so that he learns techniques and up skills his business. It’s kind of an inspiration for us to learn from him since he is already an entrepreneur. He is a biomedical engineer by degree. Also, he is a fitness enthusiast and a marathon runner. He always ensures that how much ever busy schedule he has he starts his day by exercising. This girl is an architect by degree and had worked as an architect before. The fact that she is from an architecture background makes her unique in the class. She broke the stereotype that most engineers take up MBA. She is an extremely creative person who likes photography, digital illustrations and this has been one of the reasons why she became an architect. I will choose Aditya Birla Fashion and Retail Limited. ABFRL being India’s No 1 Fashion Lifestyle entity with combined revenue of INR 7,181 crore for FY 2018 and EBITDA of INR 501 crore for FY 2018. They say it has been founded in the belief that the first sign of success of a modern nation lies in the ability of its citizens to celebrate. And fashion is a celebration and a joy. I personally believe that life is a celebration and to be a part of a group which considers fashion as a celebration and joy is overwhelming. Fashion industry has always attracted me to work for and ABFRL being the No 1 would definitely be the best choice for me. ABFRL emerged after the consolidation of the branded apparel businesses of Aditya Birla Group comprising ABNL’S Madura Fashion division and ABNL’s subsidiaries Pantaloons Fashion and Retail (PFRL) and Madura Fashion & Lifestyle (MFL) in May 2015. This move has brought India’s No 1 branded men’s wear and women’s wear players together and made the group stronger.